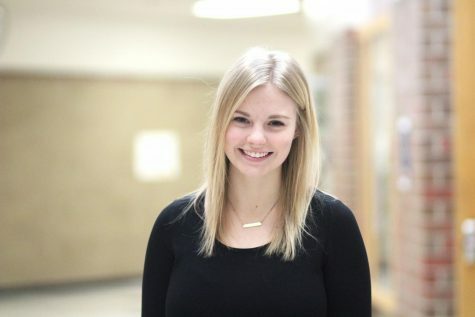 Holly Rooney is a senior and this is her first year being a part of advanced journalism. Her favorite stories to write are news and feature. She has spent two years on the yearbook staff and is a copy editor this year. She’s also involved with senior class board and works at Kids Network and Bakers.